Many people believe that various types of “diet foods” help with weight loss, but in many cases, they don’t–they actually make it harder. Weight loss is a $61 billion market, and when people are spending that much money, you’d better believe that there are companies willing to do or say anything to get a piece. “Diet” foods are an example of this and are pushed in mainstream weight loss advice as a healthy, easy way to lose weight. Many people believe that weight loss even requires the consumption of diet foods. Well, I have good news: you don’t have to eat diet foods to lose weight. All you have to do is ensure your metabolism is healthy and burn more energy than you consume, and you will lose weight. If you really want to do it right, you will include resistance training in your routine, like weightlifting, to preserve (or even build) muscle and thus maximizing fat loss. So, in this article, I want to discuss 5 popular diet foods that you should stay away from whether you’re trying to lose weight or not, and what you should choose instead. What do you think about these diet foods? Have anything else to share? Let me know in the comments below! You can find more than 300 species of agave plants growing in Mexico, the southern United States, and northern areas of South America. The nectar extracted from the core of this plant has long been used for medicinal and intoxication purposes (you get tequila when you ferment it), and more recently, as a natural sweetener. Most of the agave syrup you find in stores comes from the “blue agave” species of plant, and although it’s marketed as a healthier alternative to sugar and high-fructose corn syrup, it’s not. You see, both sucrose (table sugar) and high-fructose corn syrup are comprised of about 50% glucose and 50% fructose, whereas agave nectar can be anywhere from 55% to as high as 90% fructose. Why does this matter? So, if you’re looking for a healthy, natural sweetener, stay away from agave and choose a zero-calorie, fructose-free alternative like stevia or xylitol. 1. Drinking calories never a good idea when you’re trying to lose weight. 2. The natural sugars found in fruit are different than those found in the juice. Gluten-free dieting is hugely popular these days and big food manufacturers have jumped all over it, bringing all kinds of crappy gluten-free products to the marketplace. Well, remember that cheap gluten-free muffins, breads, cereals, and other highly processed, low-quality carbohydrates are no better than their gluten-containing counterparts. All are devoid of nutrition and high on the glycemic index, which can contribute to vitamin and mineral deficiencies as well as increase the risk factors for cardiovascular disease, diabetes, and even certain types of cancers. Furthermore, research has shown that high-glycemic carbohydrates can be less filling than lower-glycemic options, which increases the likelihood of overeating. If you’d like to reduce your gluten intake, stick to naturally gluten-free foods like meats, nuts, fruits, and vegetables, not processed gluten-free junk sitting on the supermarket shelves. 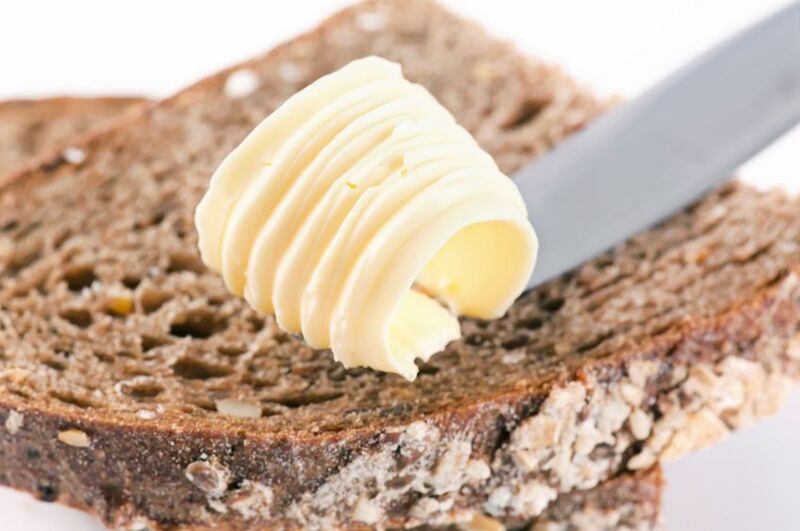 While the anti-fat crusade has died down and given way to the now-trendy anti-carb hysteria, people continue to buy margarine and other butter alternatives. 1. Many margarine products still contain trans fats. Trans fat is a highly processed form of unsaturated fat that has been associated with increased risk for a whole host of health problems, including heart disease, Alzheimer’s, breast cancer, depression, and more. Furthermore, and directly relevant to weight loss, research has shown that regular consumption of trans fats may induce insulin resistance, which in turn impairs your body’s ability to burn fat. 2. All margarine products contain high levels of omega-6 fatty acids. 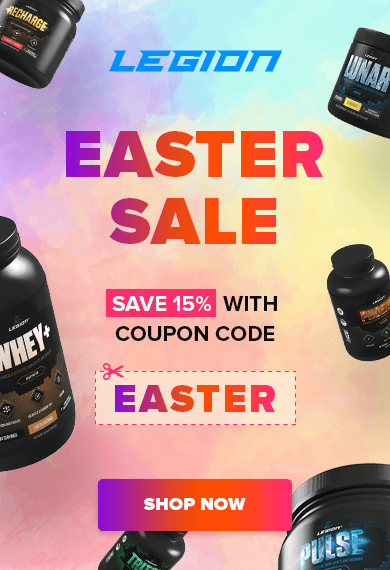 An omega-6 fatty acid is a type of fat molecule that is found in quite a few foods prevalent in Western diets such as pultry, eggs, vegetable oils, whole grain breads, and nuts. While omega-6 fatty acids aren’t inherently harmful, if you eat too much of them and too little omega-3 fatty acids (which are comparatively scarce in the common Western diet), the risk of developing many types of disease (cardiovascular disease, cancer, and inflammatory and autoimmune diseases, depression, and more) is dramatically increased. The bottom line is us Westerners are already generally eating too much omega-6 fats and too little omega-3 fats, so throwing margarine into the mix will only make the problem worse. Instead of turning to margarine or other similar products, you’re much better off sticking with the real deal and just using it sparingly, as a part of a proper meal plan.